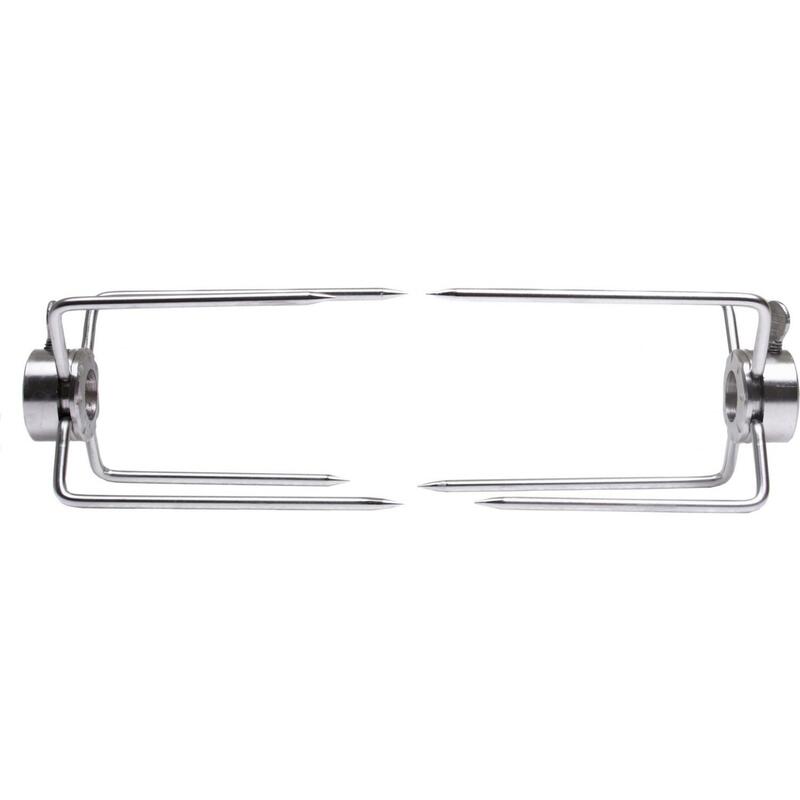 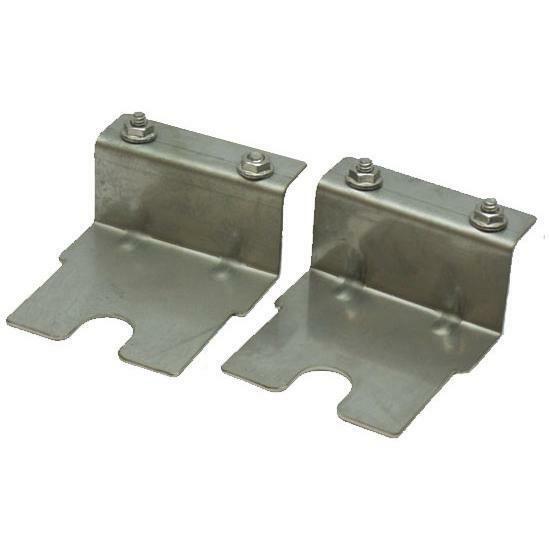 Product Description: Cal Flame Rotisserie Spit And Forks For 5-Burner Gas Grills - BBQ08856P5. 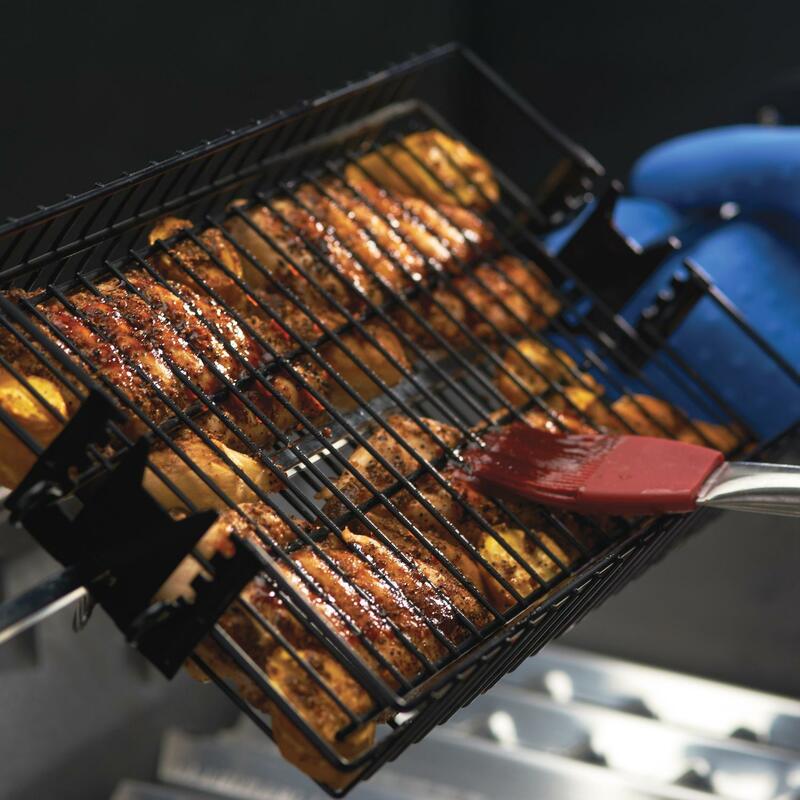 This Cal Flame Rotisserie Spit Kit includes a spit rod, handle, and meat forks. 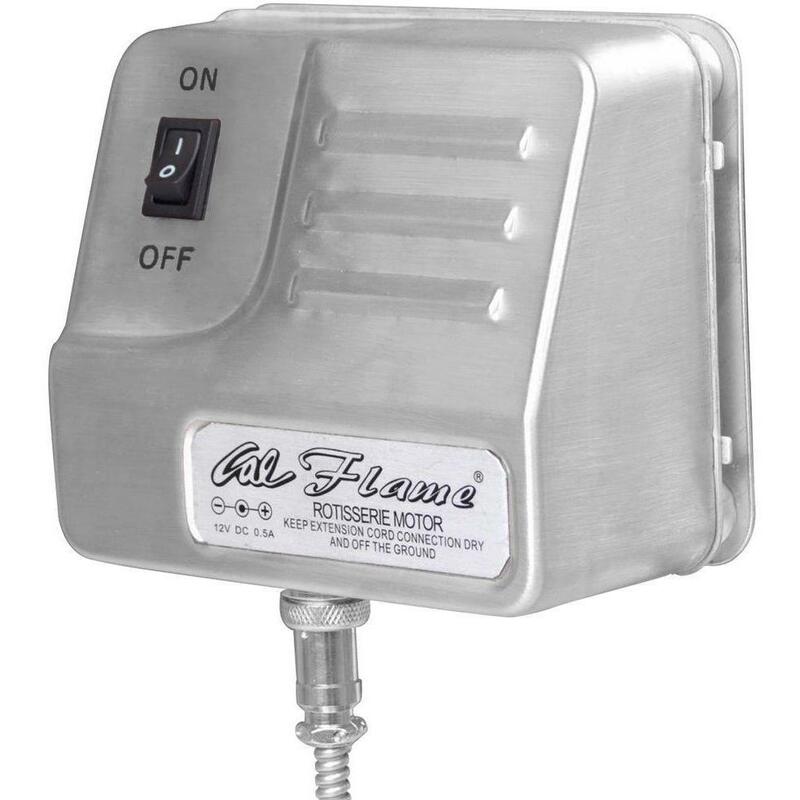 For use with 5-burner Cal Flame grills.